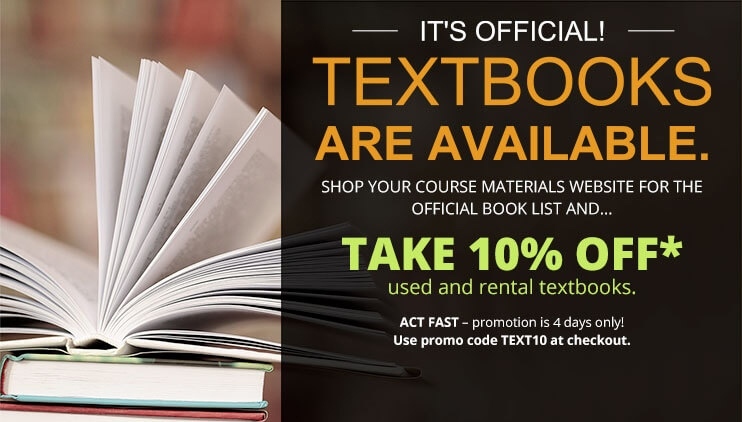 Beginning July 11, 2017, textbooks will be available on our official Follett Virtual Campus website! We have worked with our official course materials partner, Follett, to make the textbooks your daughter will need for the upcoming school year available on our virtual campus website: www.thecatholichighschool.bkstr.com. Why should you shop on our Follett Virtual Campus website? We have worked with Follett to ensure each book listed on the site is correct and is available in the quantities needed for each student. The bookstore offers books in new and used formats, and often in rental and digital options. Follett also offers technology, supplies and spirit wear, giving you the convenience of one-stop shopping. Follett works to provide materials at the best prices coupled with service you can trust. If there is a problem with a book, the school has direct contact with Follett to make it right. Books from other sources will not be guaranteed in this way. Every order placed through your official bookstore supports Catholic High and our students. We encourage you to sign up for the bookstore email list to receive direct notification from Follett about upcoming promotions, buyback events, book availability and other reminders. Sign up today at www.thecatholichighschool.bkstr.com/email. If you have questions or need help ordering, contact Follett at 888.FVC.3383 or email customerservice@fvc.follett.com.